Pursiainen comments: "The DES-SN survey is there to help us understand dark energy, itself entirely unexplained. That survey then also reveals many more unexplained transients than seen before. If nothing else, our work confirms that astrophysics and cosmology are still sciences with a lot of unanswered questions!" 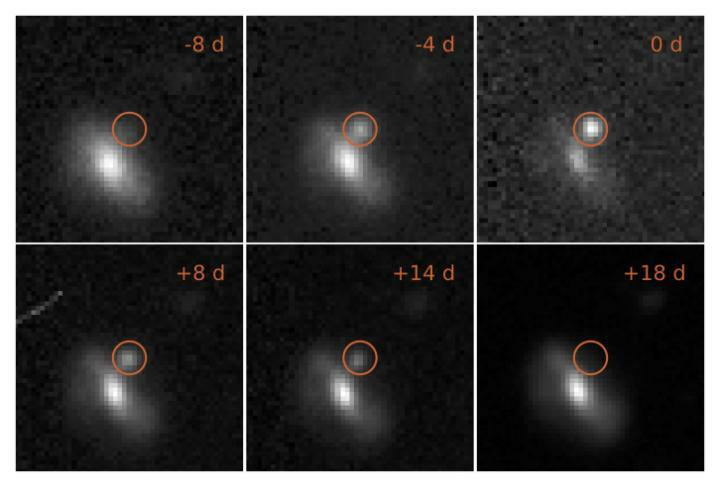 For the future, the team plan to continue their search for transients, and estimate how often they take place compared with more 'routine' supernovae.